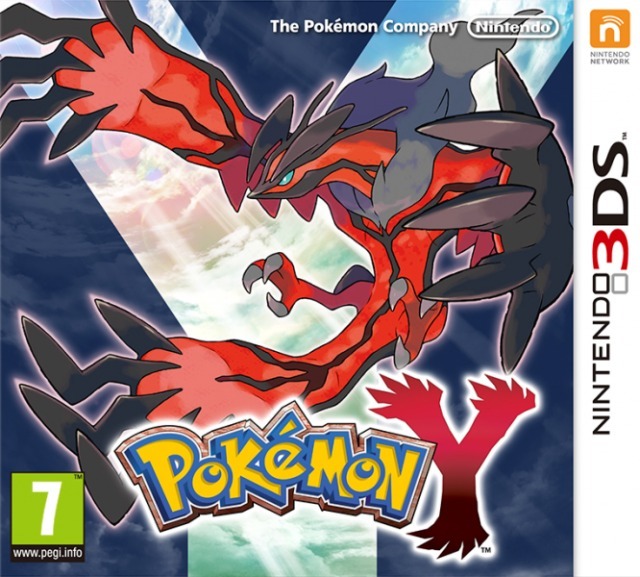 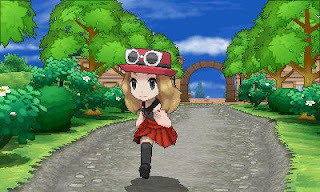 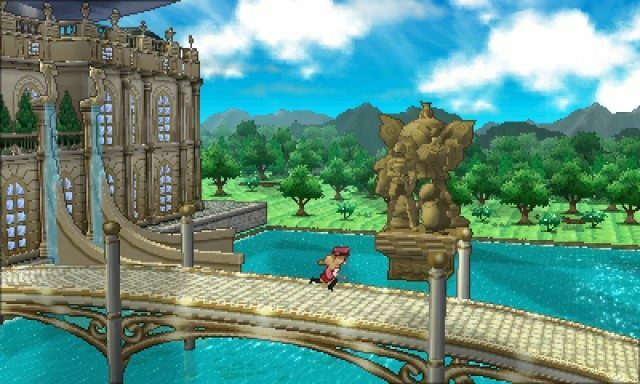 Pokémon Y is a RPG game published by Nintendo released on October 12, 2013 for the Nintendo 3DS. First Pokémon game for the 3DS console with X. 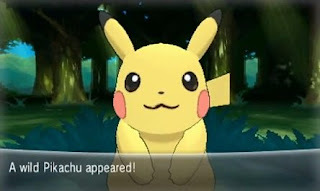 A new generation and tons of cool features.